Leading Manufacturer of cnc controller, siemens 808d milling cnc controllers, siemens 828d cnc control panel, siemens 808d advanced cnc controllers and siemens 840d cnc controllers from Ahmedabad. 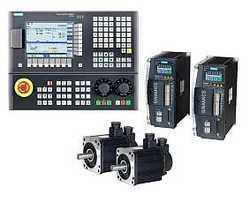 Taking ongoing market into consideration, we are presenting a large collection of CNC Controller. The offered product is highly admired among the clients for their effective usage and reliability. Moreover, one can avail these products from us as per their demands and in the committed time limit. Apart from this, we are offering these products at industry leading prices. We assure safe delivery of offered products. 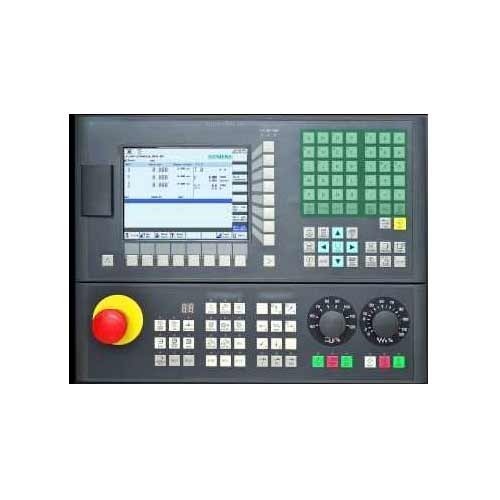 With the continuous support and sincere efforts put by our experienced professionals we have been able to provide our clients a qualitative range of Siemens 808D Milling CNC Controllers. The provided controllers are well manufactured under the guidance of experienced professionals using advanced technology. Offered controllers are highly demanded among our clients for their premium quality and long service life. Further, these controllers can be availed by our clients at industry leading prices. We are the leading organization in the industry to provide our clients the best quality range of Siemens 828 D CNC Control Panel. The provided control panel is precisely examined by the experienced professionals using the best grade raw material, electrical components and modern technology. Offered control panel is available in different technical specifications as per the requirements of our clients. Furthermore, our clients can avail this control panel at most affordable price. 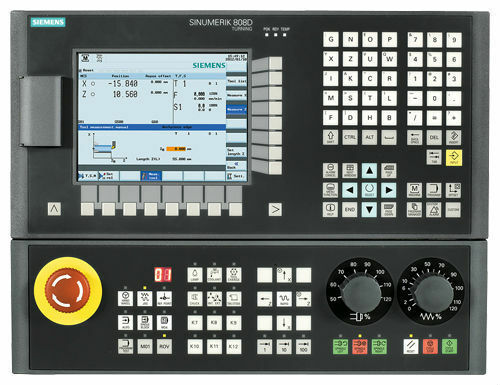 We offer our clients an optimum quality range of Siemens 808D Advanced CNC Controllers which are using the high-end technology in compliance with the set industry standards. Owing to their optimum quality and low maintenance features, these controllers are widely demanded among our clients. Furthermore, to ensure the best quality, the provided controllers are precisely tested by our quality controllers on various quality parameters. With AST function, users can easily optimize machines with Sinumerik 808D Advanced that have higher dynamic and accuracy requirements, e.g. 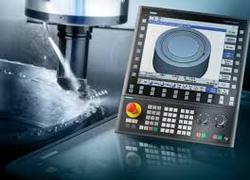 in mold & die applications. The STO function prevents the unintended movement of machines, e.g. suitable for the safety door application on machines. 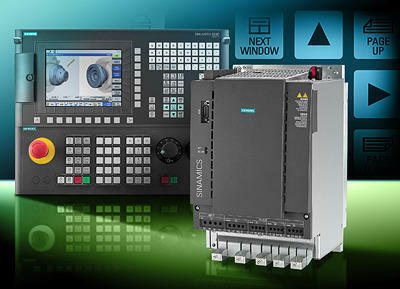 Looking for “Siemens CNC Control Panel Systems”?